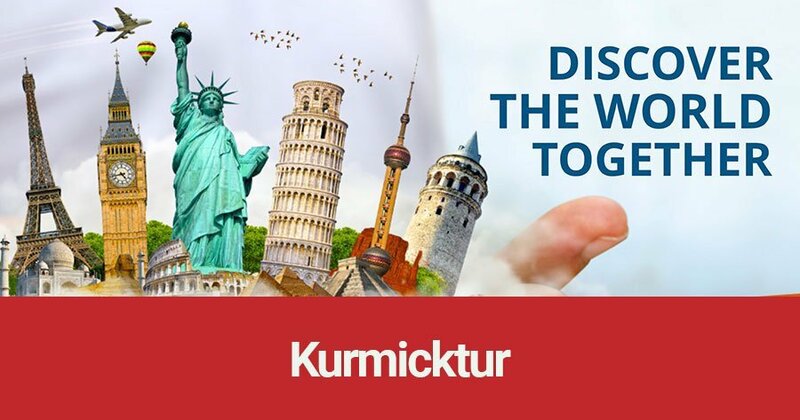 Kurmick Tourism Construction Industry and Trade Inc., which is one of the affiliates of Kurk Construction, has entered into a new business field with the title of Kurmick Tourism and Travel Agency in 2017. 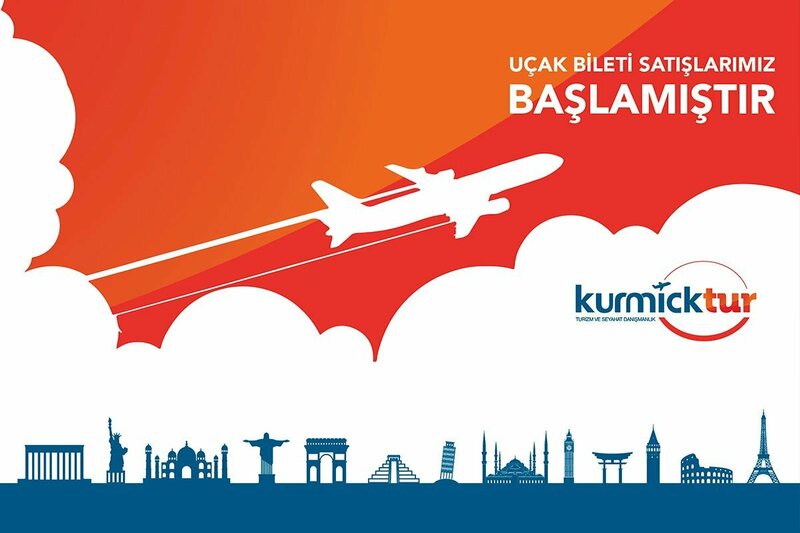 Kurmick Tourism Travel Agency, which started its activity in September 2017, serves at the agency’s head office in Turkey / Mersin and branch offices in Iraq / Erbil and Iraq / Maysan, for the travel organization, hotel reservation, car rental and visa applications with a 24/7 serving understanding and with its team having strong knowledge and experience. For special to the opening of the agency, you just need to contact us to receive special discounts for up to 50% and take the advantage of special campaigns.